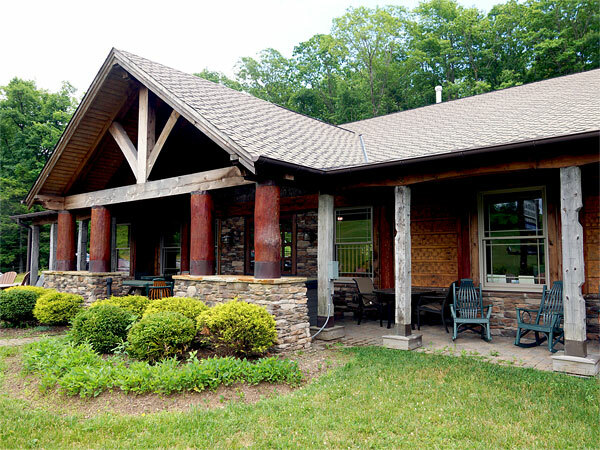 Mountain Home & Hearth Inc., is your Boone NC Building Consultant for Natural Element Homes, which specializes in Log Homes, Timber Frame Homes and Hybrid Homes. Come and visit our Timber Frame Design Center and sit by our fire! Jotul, Stoll, Harman, HearthStone, Quadra-Fire, Heat & Glo, Heatilator, Heatilator EcoChoice, Mendota, Hart and Cooley, American Hearth, American Panel, Blue Rhino, Log Style Mantels, Lopi Stoves, Enerzone, Valcourt, PSG Eco-Energy, PSG Furnaces, Fireplace X, DaVinci, Heatfab, Amantii, Ambiance, Osburn, Vermont Castings, Hargrove, Amerivent, Pilgrim, Heartland Wood Cook Stoves, Fireside America, Olympia Chimney Supply and Outdoor Lifestyles Fireplaces. For those of you that enjoy the finer side of Western North Carolina High Country cooking we feature Memphis Pellet Grill, Coyote Grills, Lynx Sedona, Lynx Professional, Tucci, BroilMaster, Fire Magic XO, LG Studio, Signature Kitchen Suite, Ventahood, Caliber Kamado’s, Stanley, Elmira Stove Works Antique Ranges, AGA Ranges, American Range, Heartland Appliances, Lousiana Grills, Napoleon Grills, and Marvel. We now carry Boone NC Canoes and Kayaks by NuCanoe, including Yak Attack Accessories and Ram Mounts. We feature Boone NC Outdoor Furniture and Indoor Furniture from Woodard, Tucci, Viking, LG Appliances and Brage Log Furniture. 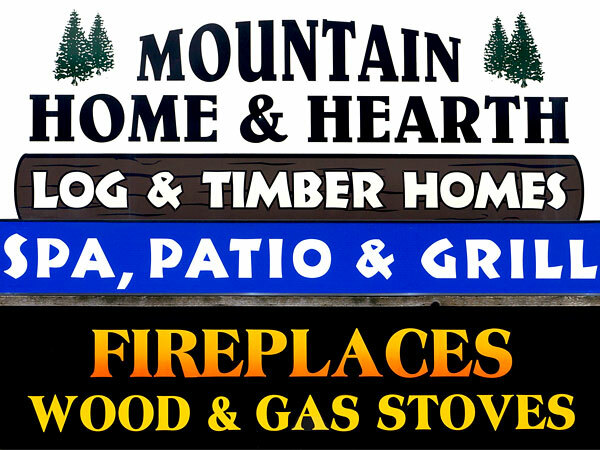 Mountain Home and Hearth, Inc. has been proudly serving the Western North Carolina High Country including the mountain communities of Boone, Blowing Rock, Banner Elk, West Jefferson, and Jefferson, North Carolina since 1999. 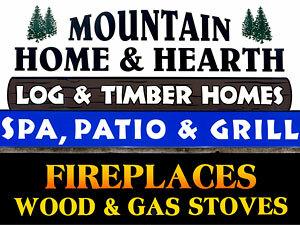 Boone NC Wood Stoves, Gas Stoves, Fireplace Inserts, Outdoor Furniture. Boone NC Canoes and Kayaks, Outdoor Kitchens, Grill and Patio, Hot Tubs and Spas.